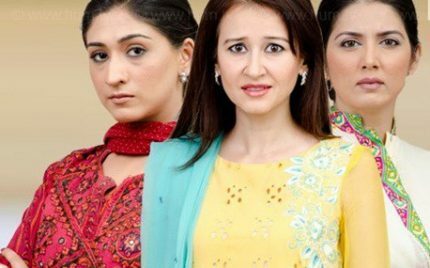 Bari Appa Last Episode – The End! So finally the last episode of Bari Appa hit our screens last night. It was a complete package but left me feeling heart-broken, no doubt they justified each & everything but I can’t help feel sorry for the main character. Bari Appa Episode 21 – Completely Intensifying. 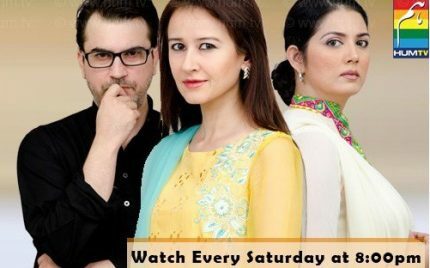 Bari Appa Episode 17 – Move On Please! 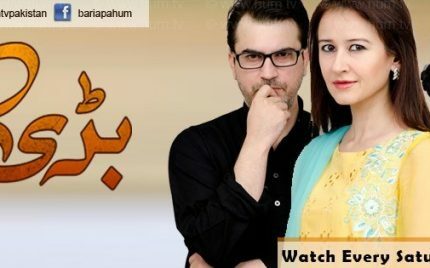 Bari Appa Episode 16 – Needs some progress.